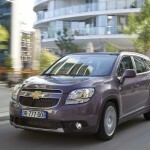 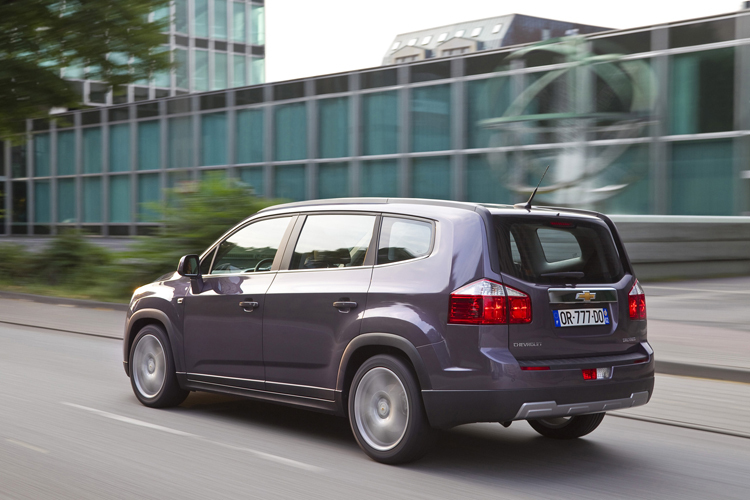 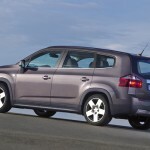 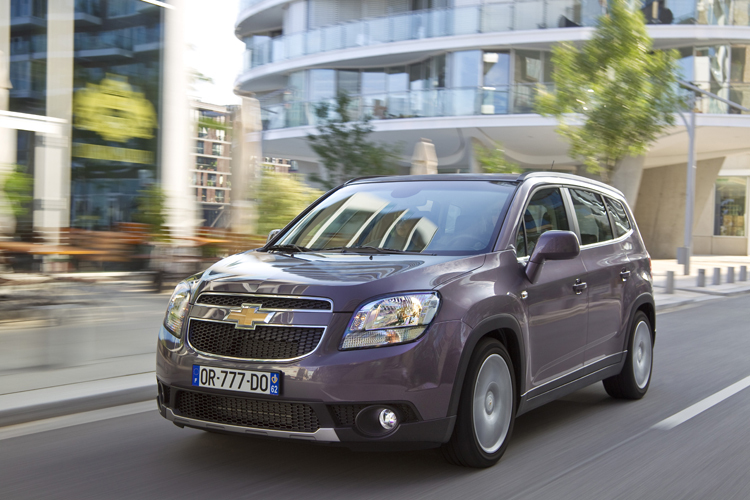 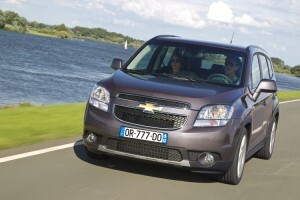 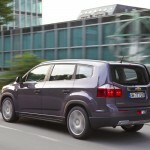 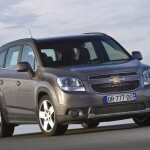 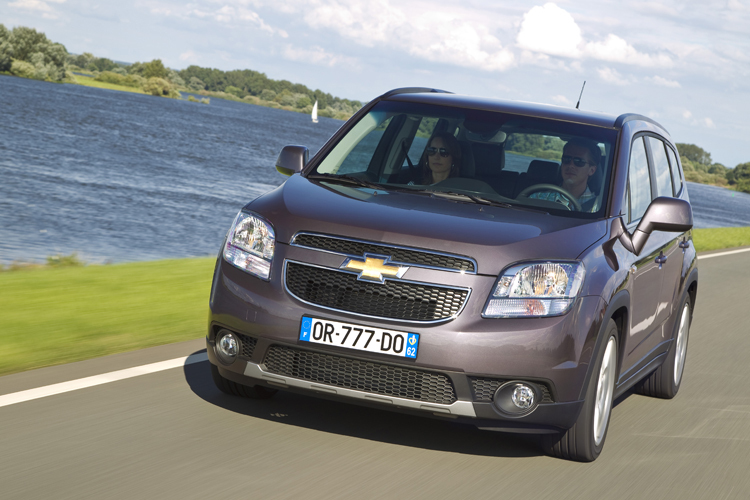 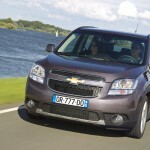 Chevrolet Orlando is targeted mainly family-and those who enjoy hiking with friends. 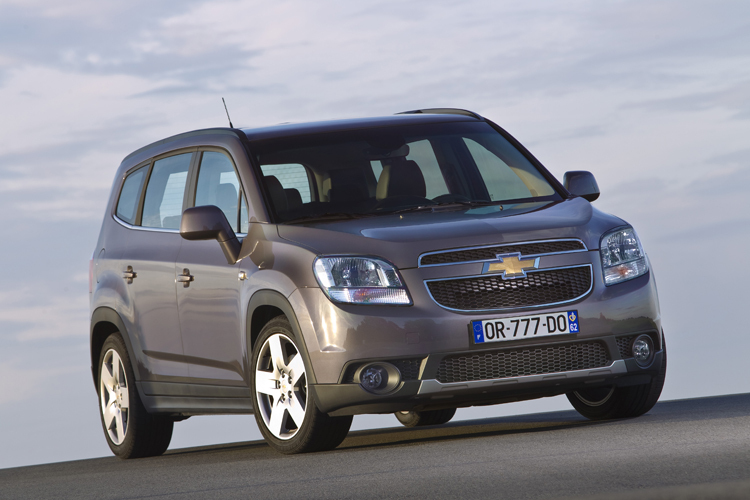 The design is modern, clean and with American influence (the car originally debuted in the U.S.). 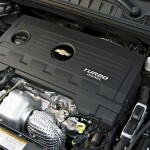 Also, from what I saw live at the launch, the dashboard looks very good, like the Cruze. 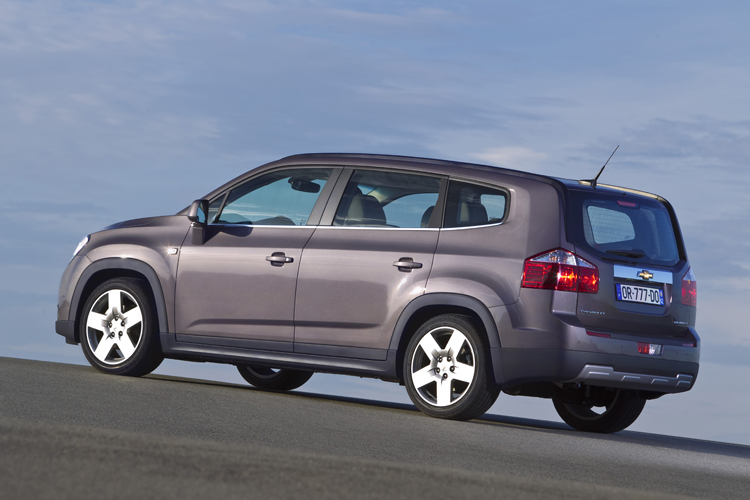 The starting price for this model is 14,787 euros, given that it is very well equipped (air conditioning, ESC, six airbags, power windows (front) and mirrors, radio CD with MP3, etc.). The most interesting engine is the 2-liter turbodiesel engine, delivering 131 horsepower (manual transmission, 6-speed) at a price of 17,490 euros. 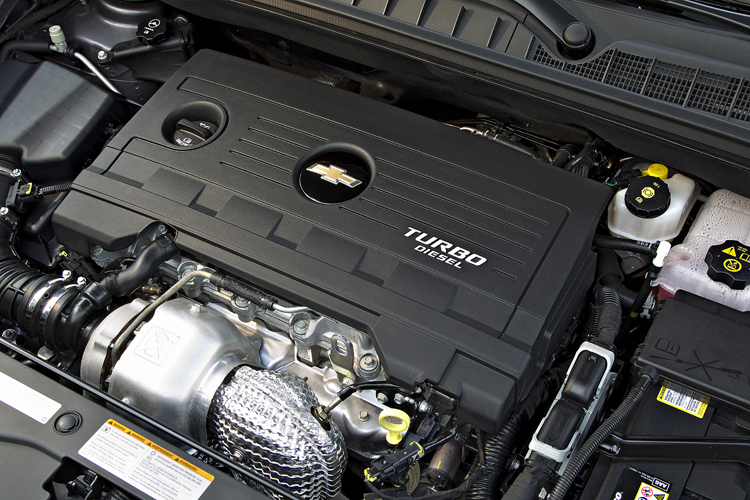 A more powerful version of the same engine comes with 163 hp at 18,130 euros.